Despite the opposition from heritage experts, officials of the Archdiocese of Cebu approved the demolition of the old Patria de Cebu. Heritage advocate Melva Java, an architect, told SunStar Cebu that the decision to finally demolish the Patria was approved by the Archdiocese’s Administrative Board led by Archbishop Jose Palma. Java said she and members of the Archdiocesan Commission on Culture and Heritage met with architects of the Cebu Landmasters Inc. (CLI) on Wednesday, Jan. 9, at the Archbishop’s residence to discuss a possible win-win solution that would retain some parts of the old Patria in their new development. But she admitted she was surprised when members of the Archdiocesan Administrative Board led by Palma showed up at the meeting to hear their proposal. After a lengthy discussion on the matter, Palma asked Java and her team to leave the meeting room so he and members of the administrative board could vote on the Patria’s fate. Java said that a few minutes later, all 12 members of the administrative board voted in favor of demolishing the Patria. She said despite the archdiocese’s decision, she and members of the commission still believed the old Patria de Cebu should be preserved. “I still hope that the developers will have a change of heart and will continue the development without compromising the important elements that make the Patria what it is,” Java said. 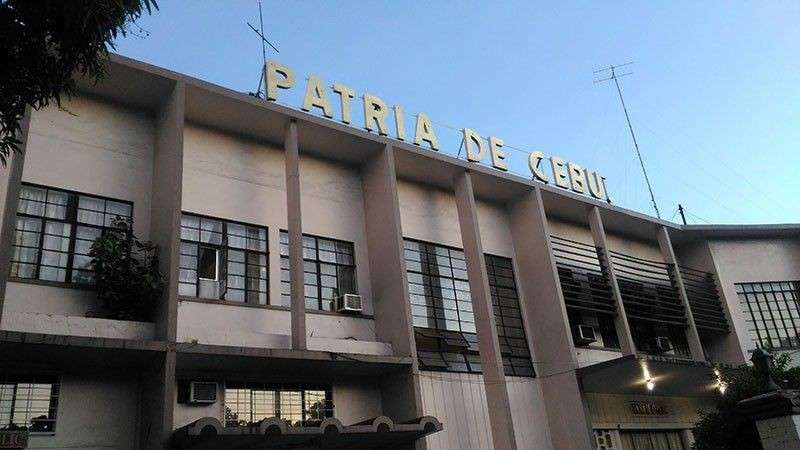 Java and heritage experts argued that the Patria de Cebu, which was constructed in 1954, could not be demolished due to its importance in Cebu’s Catholic history. She said the Patria was one of the earlier examples of earthquake-resistant buildings in Cebu and had remained strong and serviceable for over six decades. The Patria building held economic potential due to its heritage value, she said. Java said the Patria was protected by Republic Act 10066, or the National Cultural Heritage Act, which protects buildings more than 50 years old. Once the Patria is demolished, the CLI will put up an integrated retail, office and hotel structure on the spot.